An advanced modern oil-free formulation that provides three-fold benefits for oily skin: protection, gentle exfoliator and mild antiseptic. 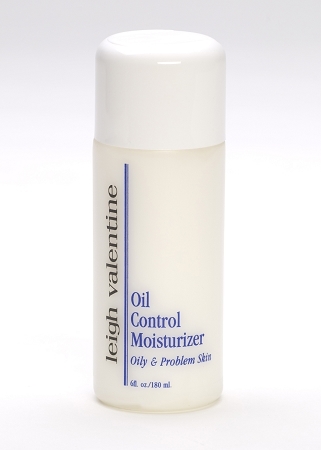 In addition, the moisturizer helps seal the release of excess oils resulting in a smooth, shine-free surface. Apply a light film over entire face and neck area. Wait for complete absorption before makeup application. A light moisturizer specially formulated for oily skin and oily areas such as T zone. Helps to control secretion of excess oil prior to makeup application. Salicylic acid helps to gently exfoliate the skin and provide an antiseptic result. Helps to protect oily skin from moisture loss. Formulated for teens and adults with excessive oil or problem skin.